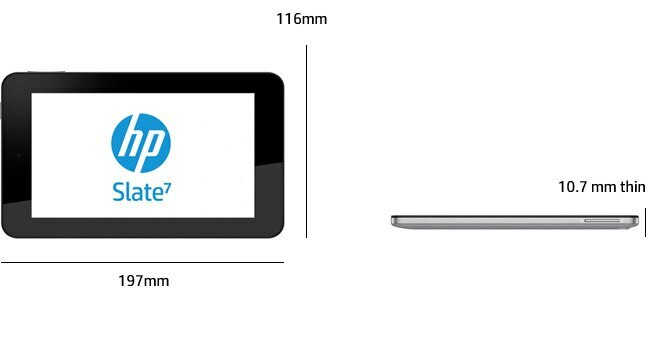 You can now get a 7" Android tablet for $169.99 from HP. The HP Slate 7 is an Android tablet that also includes a microSD card slot, cameras on the front and back, and features Beats Audio for excellent sound from a small little device. Runs Android 4.1. 7" is a really nice size for an Android tablet. Fits easily in one hand. Slips into a white coat pocket.